Marijuana is the most widely used illegal substance in the United States and the world. 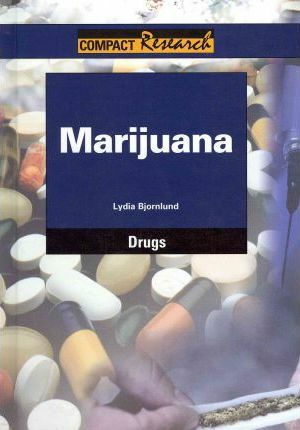 Through objective overviews, primary sources, and full color illustrations this title examines: Is Marijuana a Dangerous Drug? Should Marijuana Be Legal for Medical Use? Should Marijuana Laws Be Changed? Are Efforts to Prevent Marijuana Use Effective?